Ensure you’re getting enough of the good stuff with the Helios Smart Ring Vitamin D Coach. 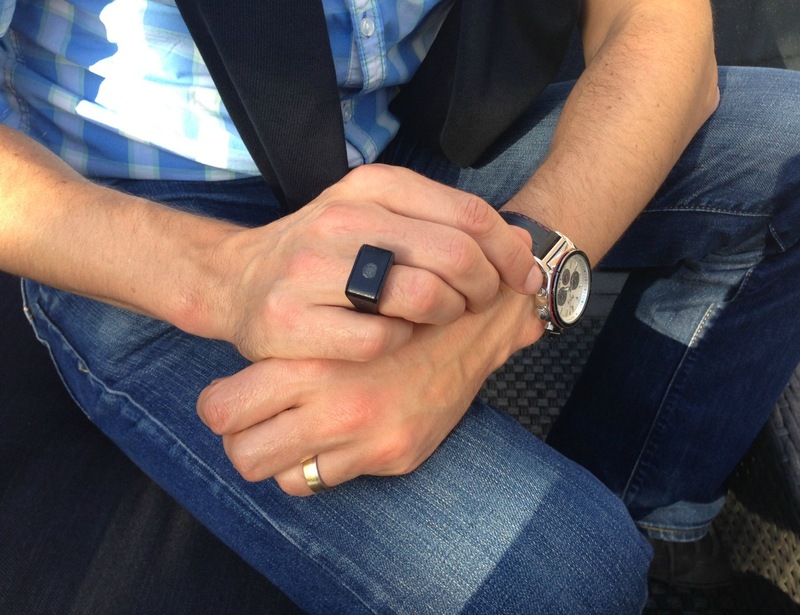 Worn on your finger, this compact yet durable wearable is able to keep track of how much vitamin D you have consumed. The Helios Smart Ring is outfitted with a high-accuracy UV index sensor as well as an ambient light sensor to continuously and precisely track the intensity of the sun. 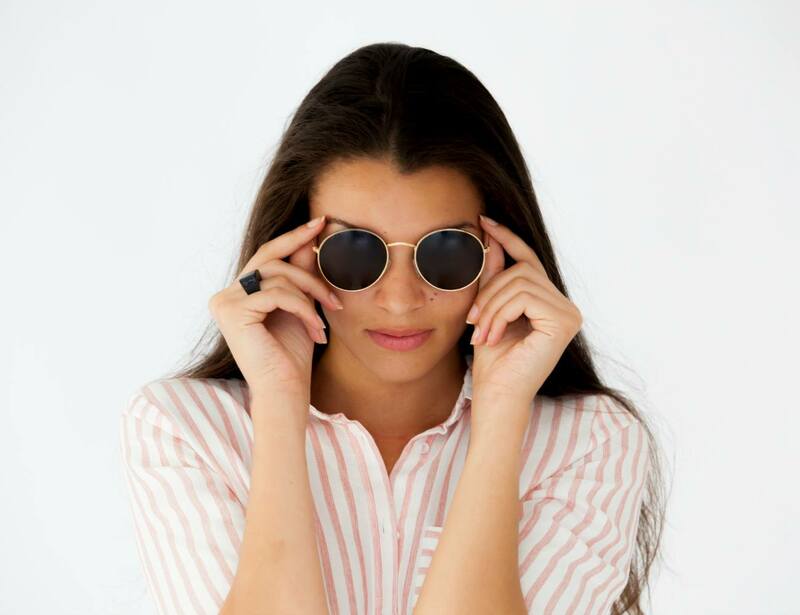 Pairing with an app, this intelligent ring helps to keep you within healthy limits of vitamin D so you always have enough yet know when to take cover in the shade before suffering from sunburn. 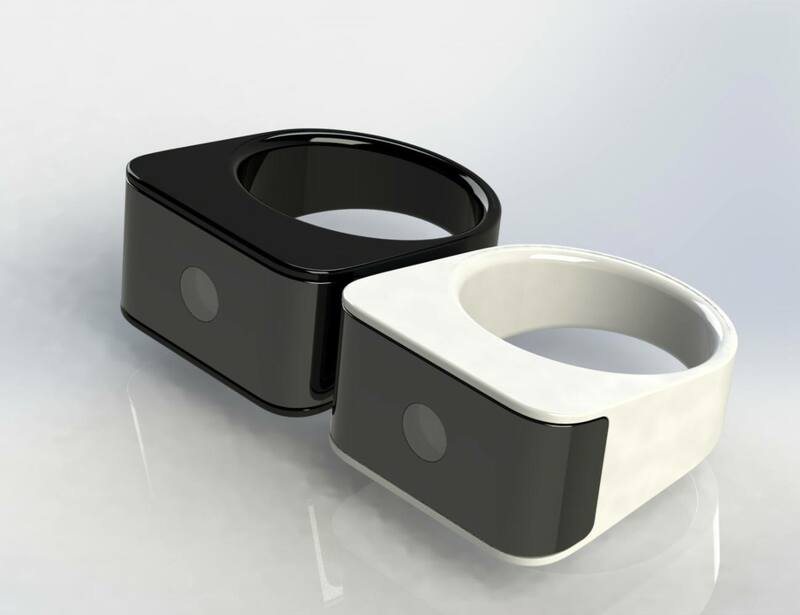 Designed to be stylish and work with any attire, the Helios Smart Ring keeps you informed and motivated to stay healthy. The app provides you with three personal coaches for sunlight, daylight, and vitamin D as well as statistics and notifications.